Dinka – ‘Polarity’ remixed by Feri & Multi! 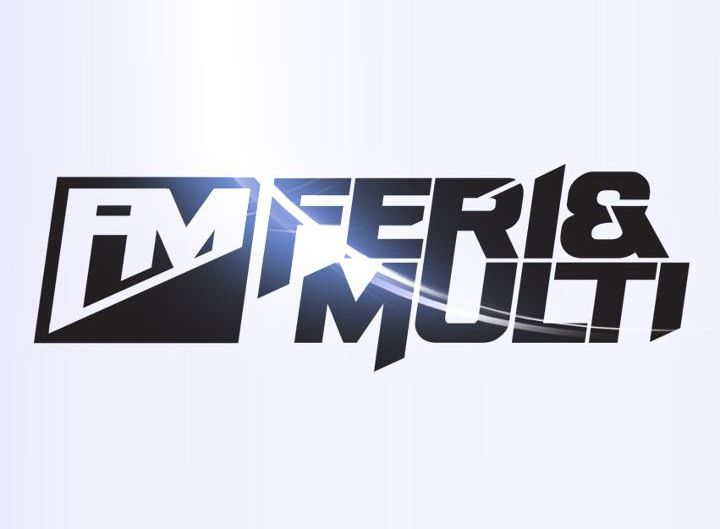 Feri & Multi formed by 2 talented producers from israel named Ron Tal Ferier and Omri Bar Hod are definitely on fire! After their remix of Superstring which was released last month, they finished another remix! And this one is HUGE lady’s and gentlemen! The track will be released on Unreleased Digital. And best of all… It will be released on Beatport before the start of 2013 on 12.28.2012!